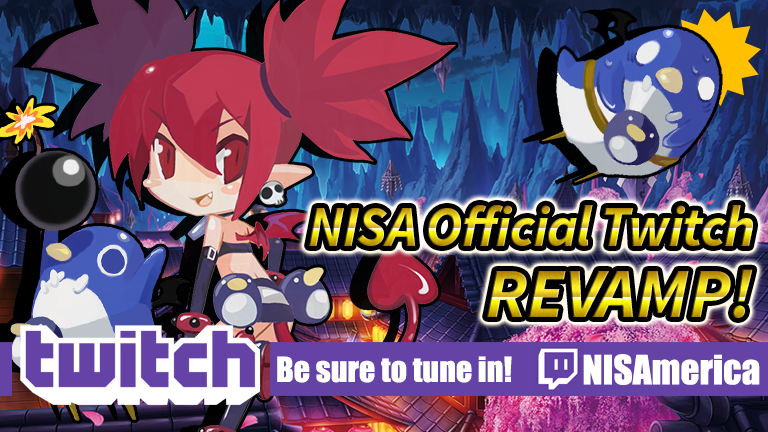 Twitch | NIS America, Inc.
NISA Twitch Stream Revamp Incoming! We're having some awesome changes coming for our future Twitch streams, dood! Be sure to read this post to keep yourself updated with our NEW schedule and other exciting information about our upcoming streams!